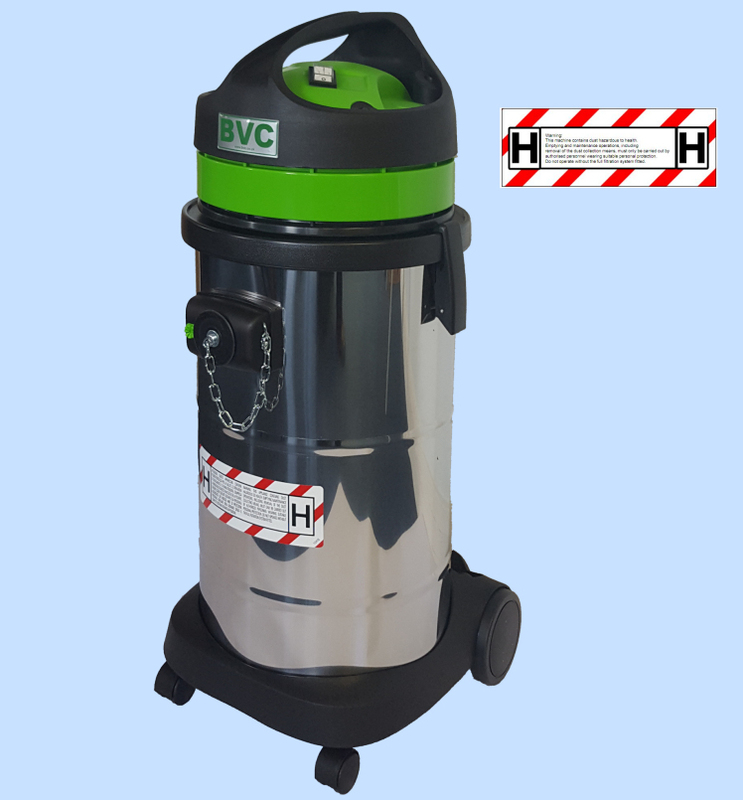 Greenline 1-41H is an H Class Industrial Vacuum Cleaner with a 41 litre tank. A powerful 2 stage turbine delivers powerful suction, and with H13 HEPA filtration, 1-41H delivers H-Class performance wherever required. 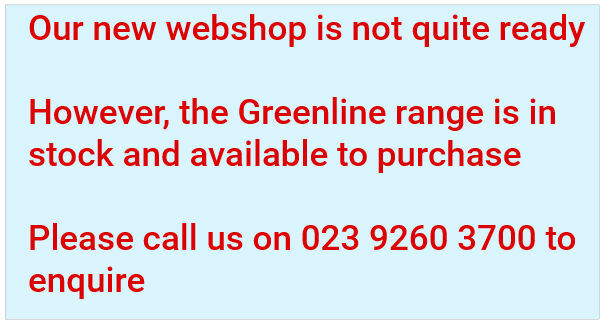 Greenline 1-41H is available as both a 230v and 110v unit. Suitable for all applications where hazardous dust must be cleaned, Greenline 1-41H has 3 stage filtration. The first stage is a microfibre disposable bag; second stage is a polycarbon anti-static filter which protects the third stage main H13 HEPA filter. Filters conform to BS EN 1822-2:2009 and also conform to the equivalent standards described in ISO 29463-1:2011. A Filter clog warning light is provided which will indicate when the filter performance is becoming degraded. 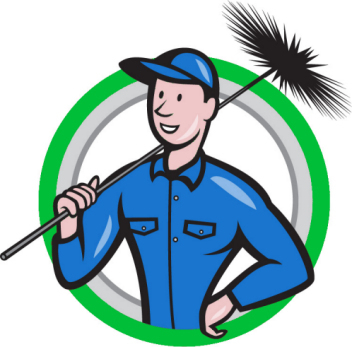 Greenline 1-41H is ideally suited for many cleaning tasks where hazardous dust is present, including construction site applications and chimney sweeps.